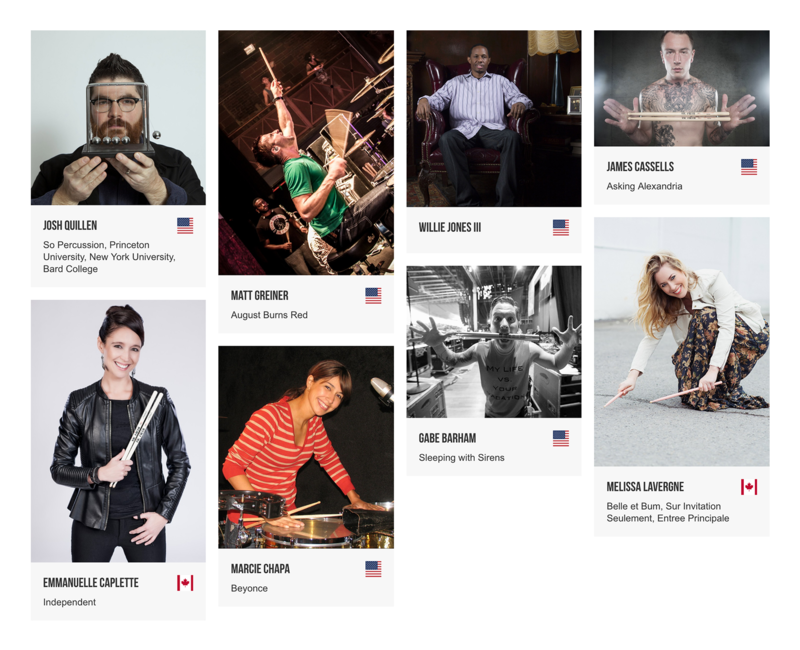 Eric Hernandez of Bruno Mars, Questlove of The Roots, Tim Genis of the Boston Symphony Orchestra – these are just a few of the countless iconic artists that keep the beat with Vic Firth drumsticks. Widely regarded as the industry standard and known for its promise of providing “The Perfect Pair,” Vic Firth Company has an impressive roster of loyal customers. 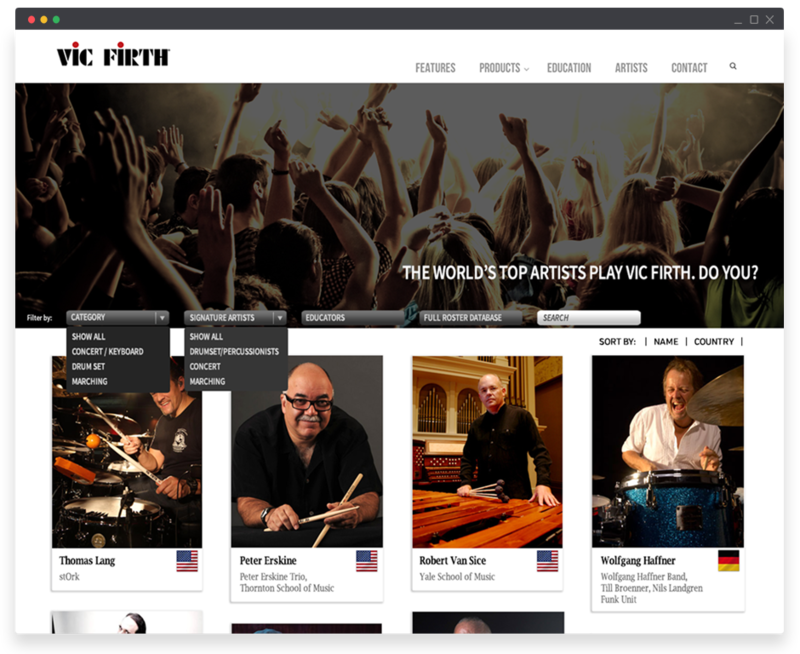 Capitalizing on the name recognition of its clients was extremely important to Vic Firth’s image and a big part of its business strategy, but the existing “Artists” section on the website wasn’t doing the job. Cumbersome to maintain on the backend and difficult to navigate on the frontend, the Artists section needed some serious retuning. 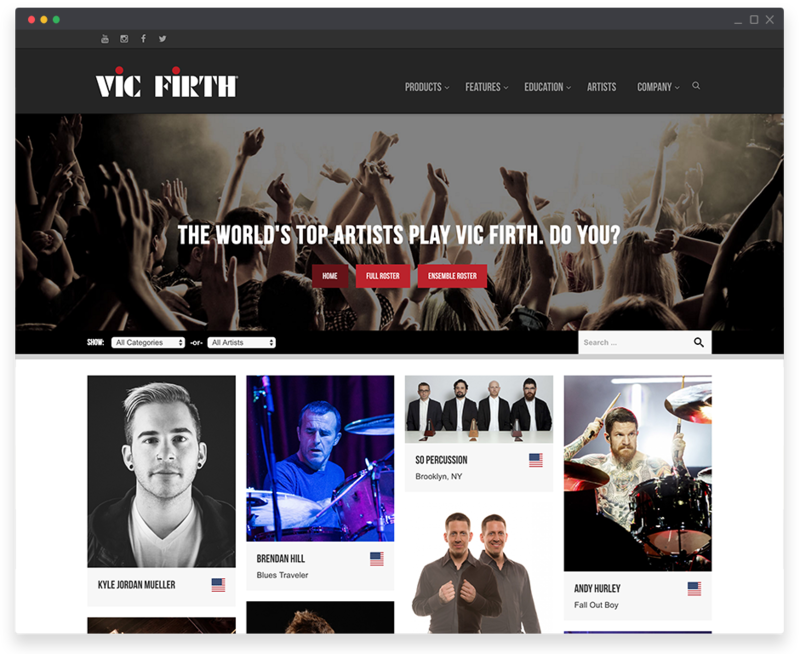 Though any artist that wants to be included on Vic Firth’s roster must be vetted and approved by the company’s internal team, so many high-profile musicians use Vic Firth products that the list is thousands of names long – and growing fast. 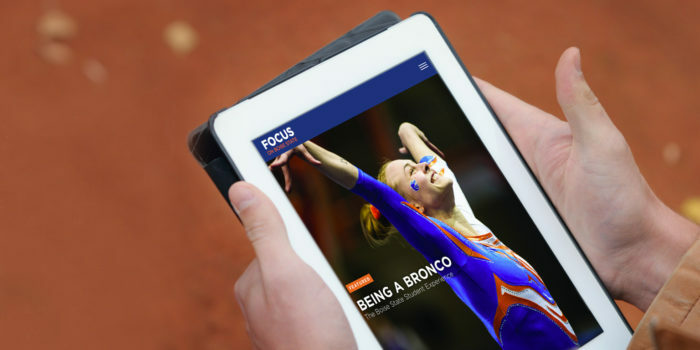 Staying on top of updates was a constant struggle for the small team tasked with managing the Artists section, so they needed help reorganizing the structure. 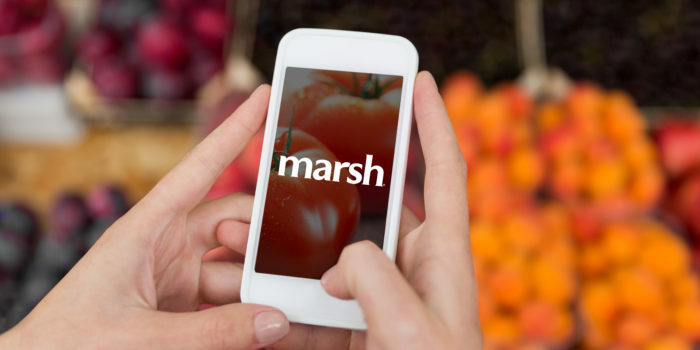 From the user perspective, things weren’t looking much better. There was no search functionality available and the layout and categorization of artists was confusing and counterintuitive. Not only did the Artists section need a more visually appealing layout and design, it needed to provide users with an easier way to filter and search through the artist roster. 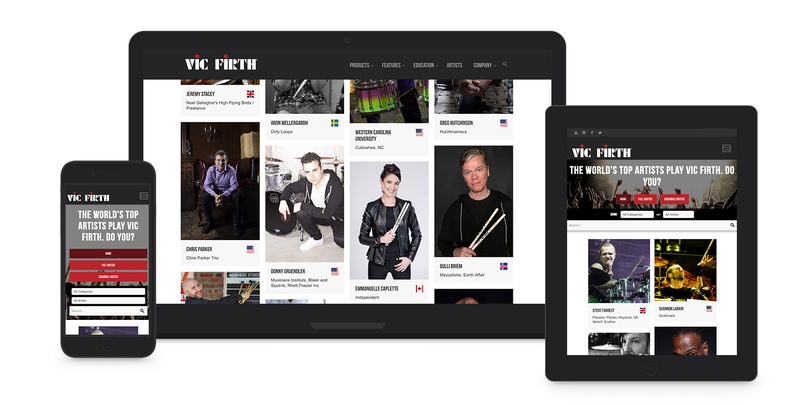 Working with the Vic Firth team, we redesigned the Artists page to provide a cleaner, more user-friendly experience and additional search functionality. Visitors can now narrow the results through a variety of filters or enter an artist’s name directly into the search bar.